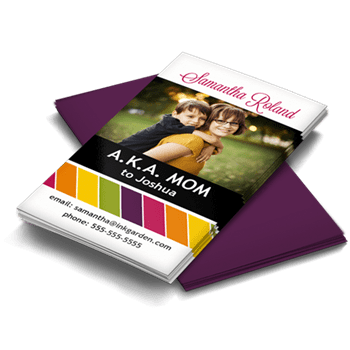 These are the perfect cards for moms to easily share all of their contact information with teachers, coaches or other parents. 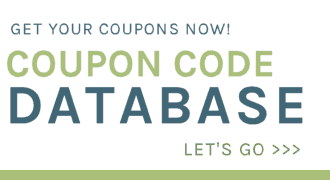 Today you can get 50 premium Calling Cards FREE when you use the coupon code CALL now through March 15th! Pass out your personal cards when making a play date, meeting new people and networking in any social or business circle. 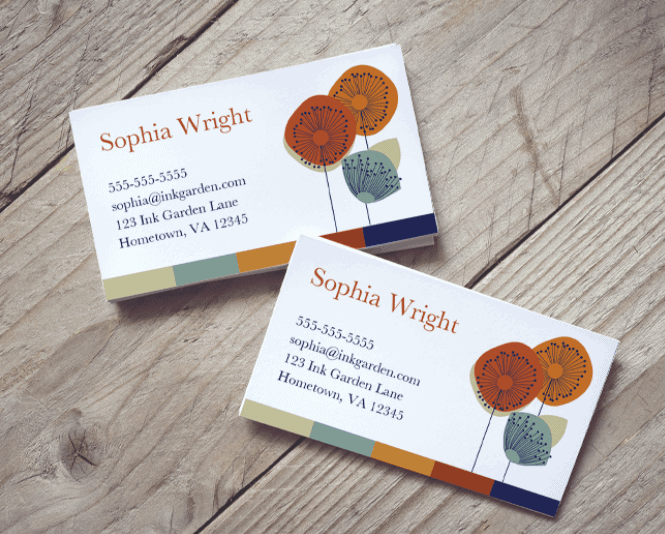 These cards are printed on premium card stock with a natural matte or textured finish. 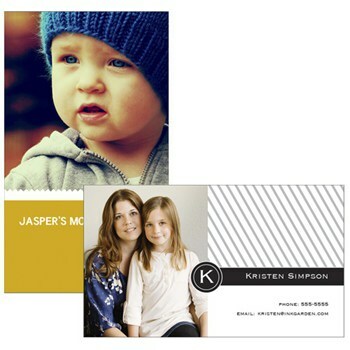 Customize your cards to match your style and add photos to either side of the cards.